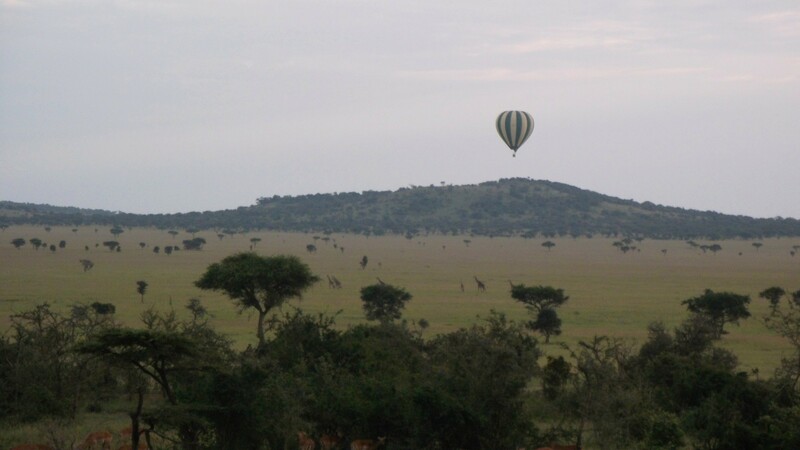 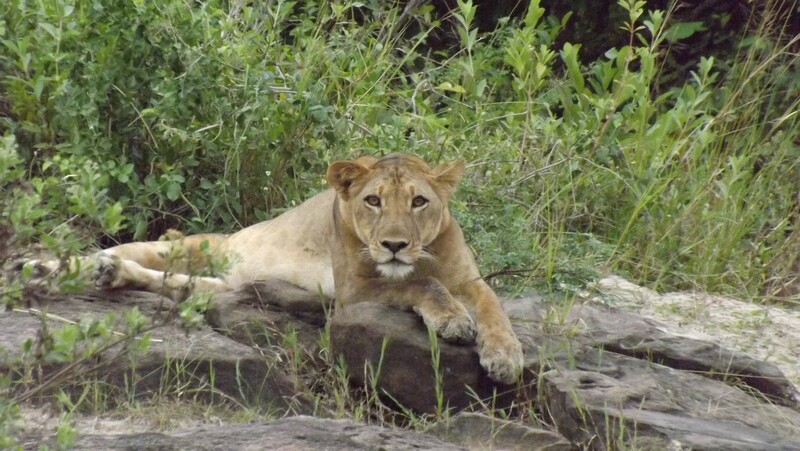 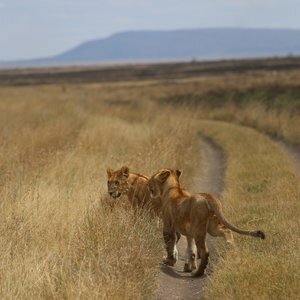 Tanzania is one of Africa's most iconic safari destinations and a truly blessed land. 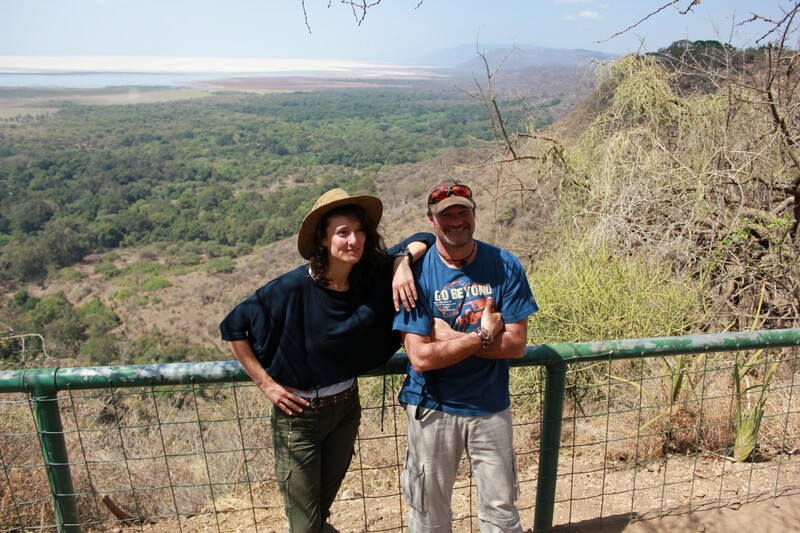 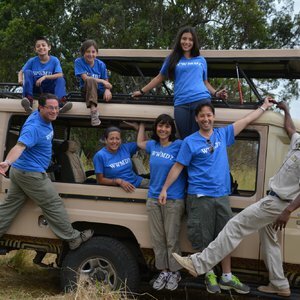 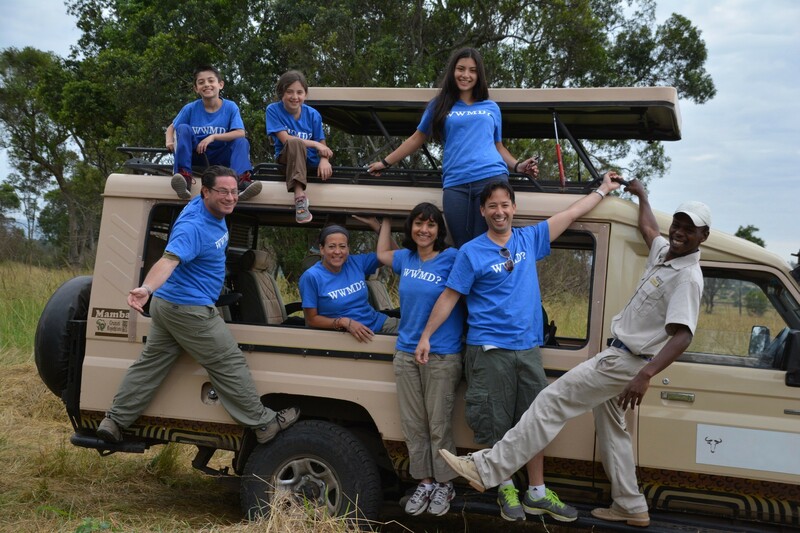 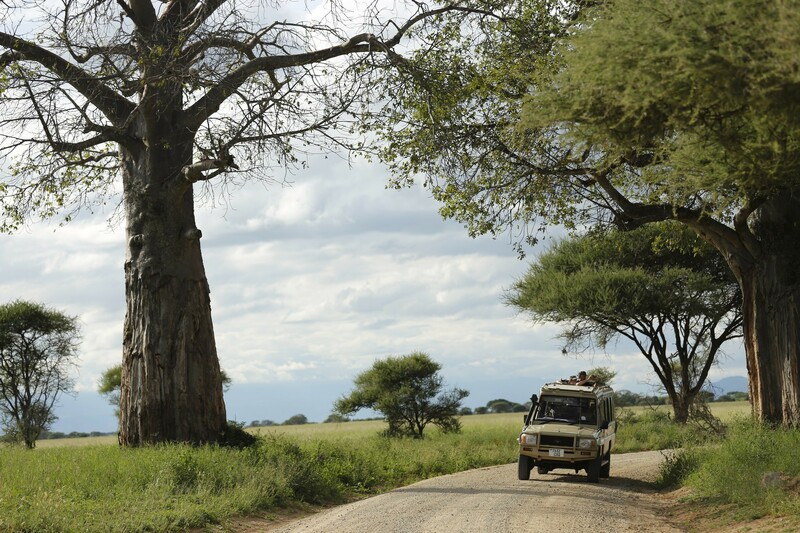 To say that Tanzania is a special safari destination is an understatement. 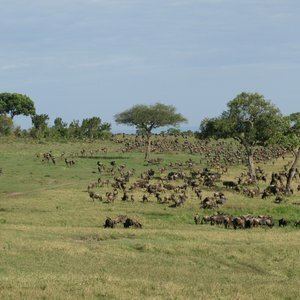 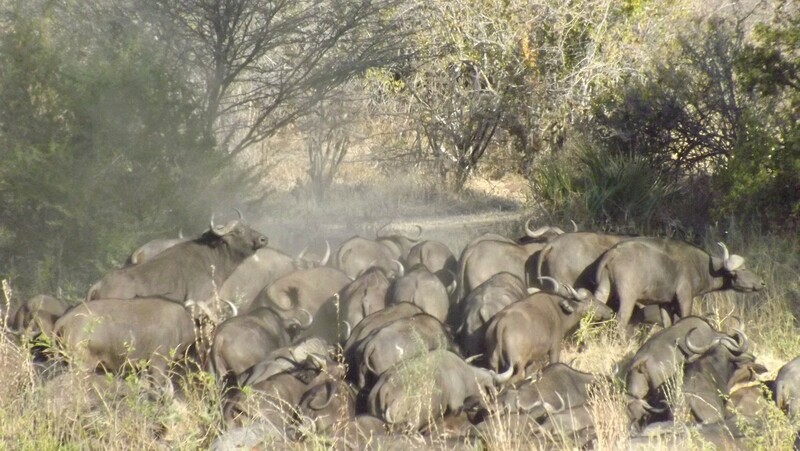 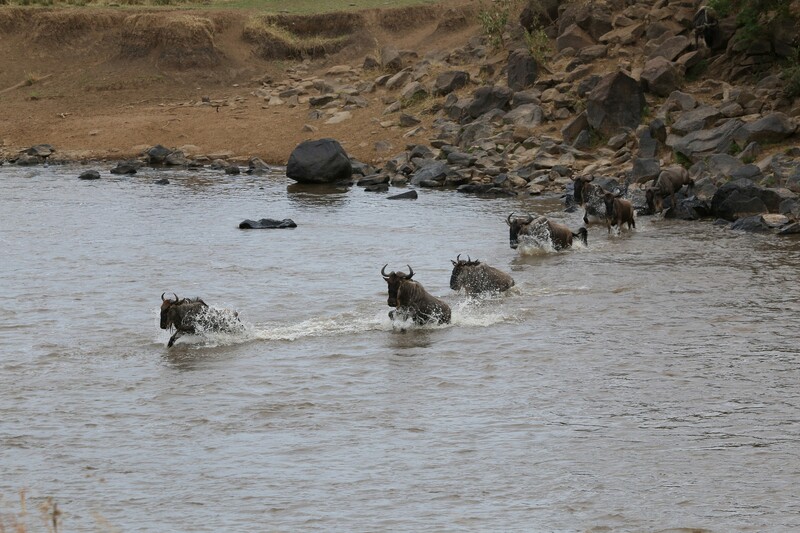 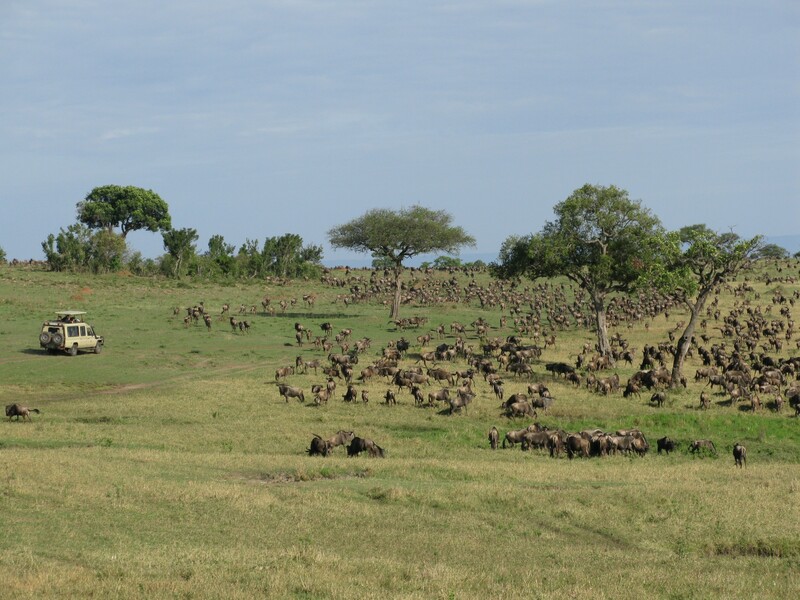 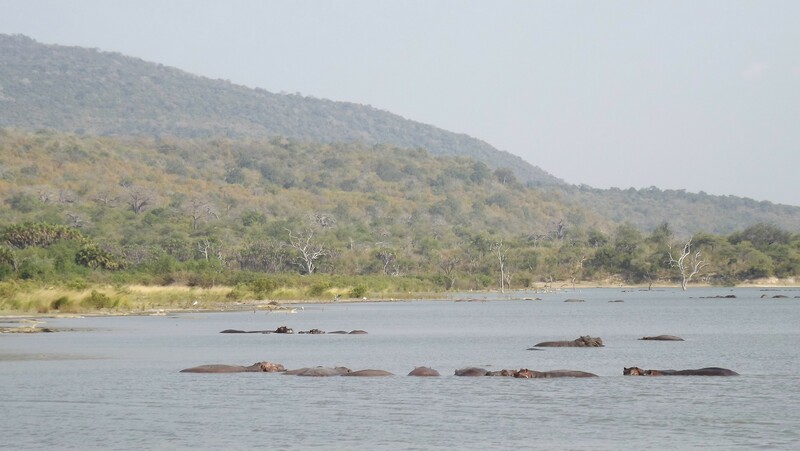 The country offers a variety of interests for all, as it is endowed with some of the finest wildlife reserves and game viewing in Africa including the Great Wildebeest Migration through the Serengeti - an unmissable event. 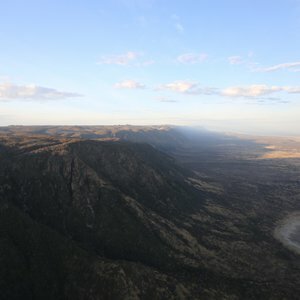 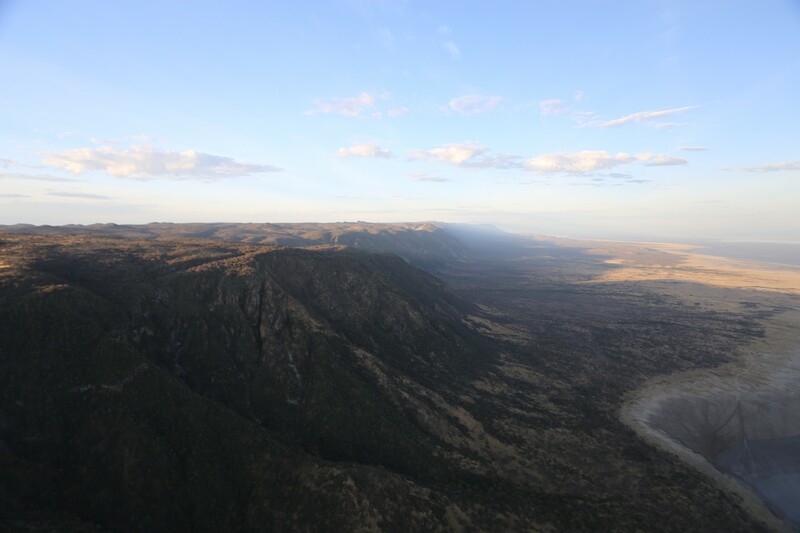 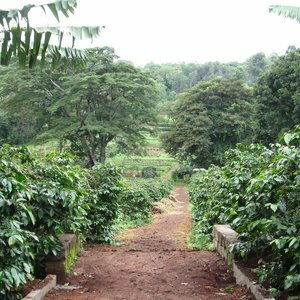 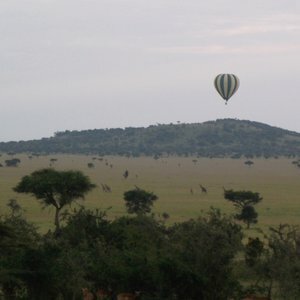 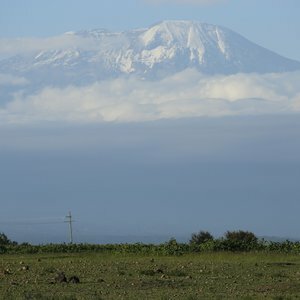 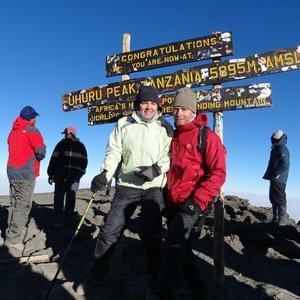 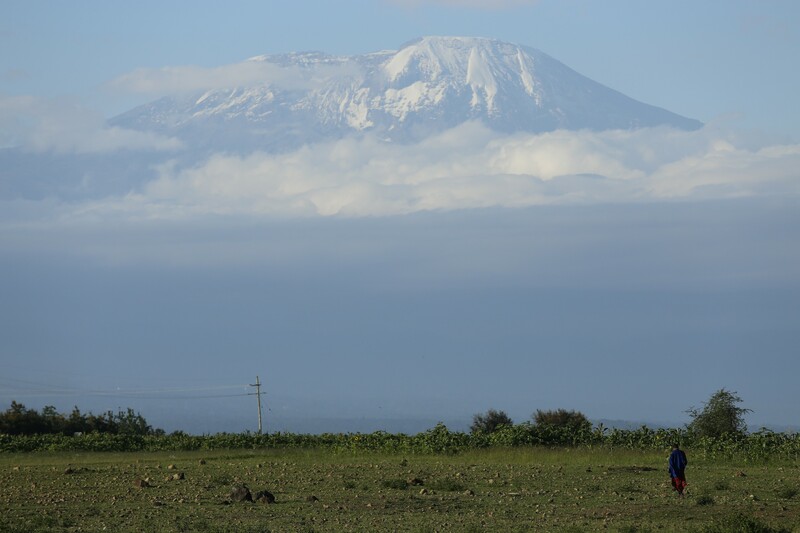 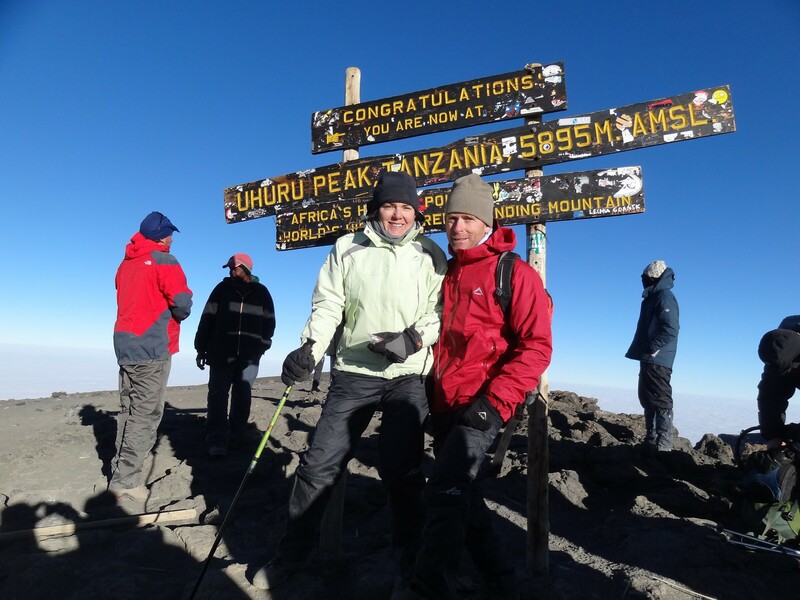 Added to which are the unique geographical features of Mount Kilimanjaro, the Ngorongoro Crater and the great Rift Valley. 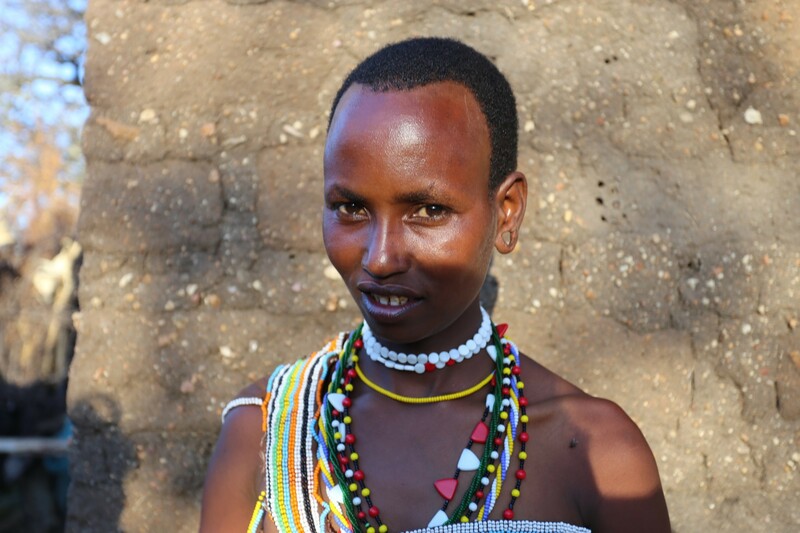 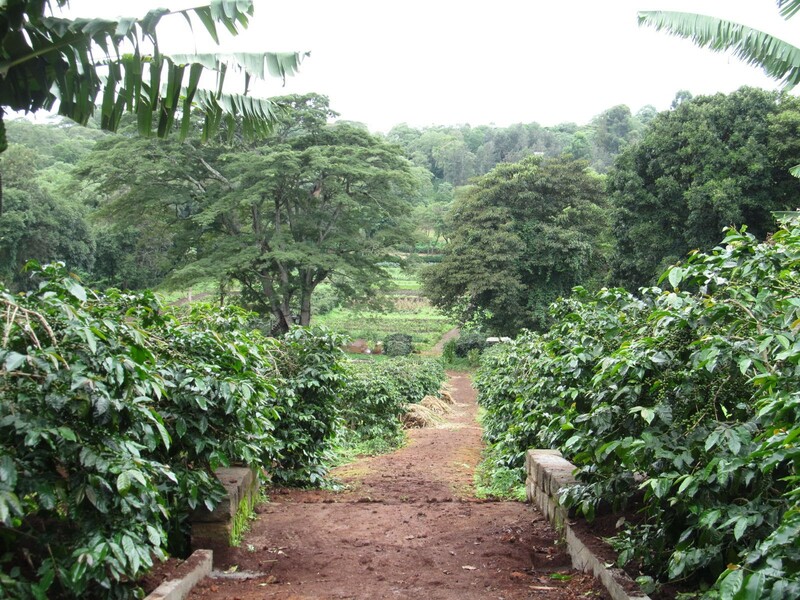 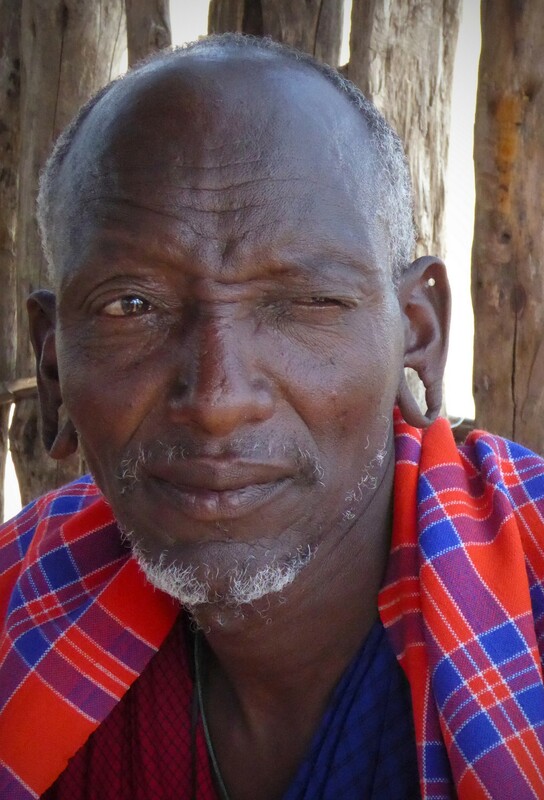 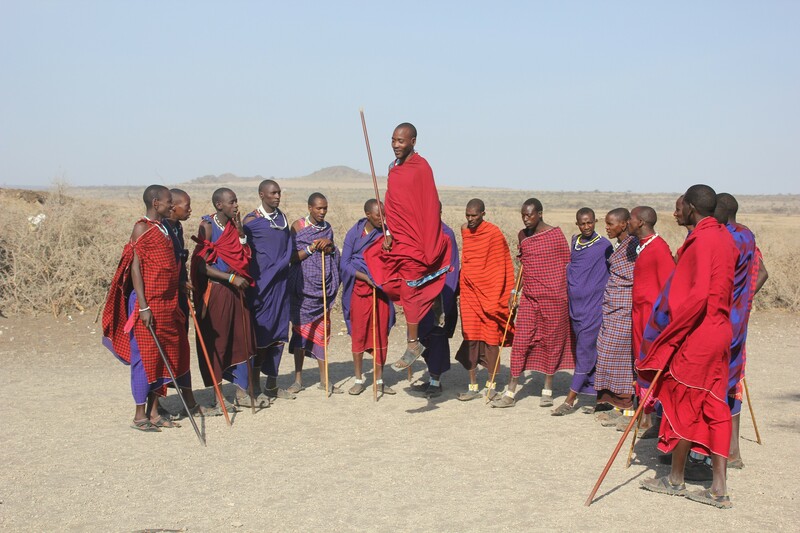 The geology of the area is as fascinating as the culture and traditions of the local tribes. 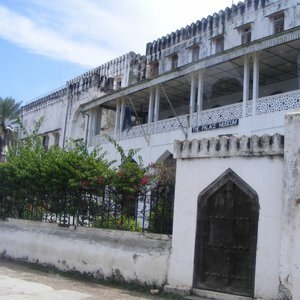 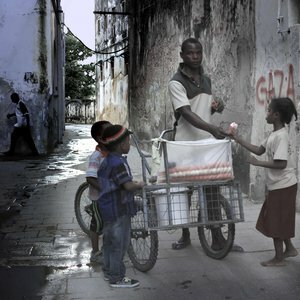 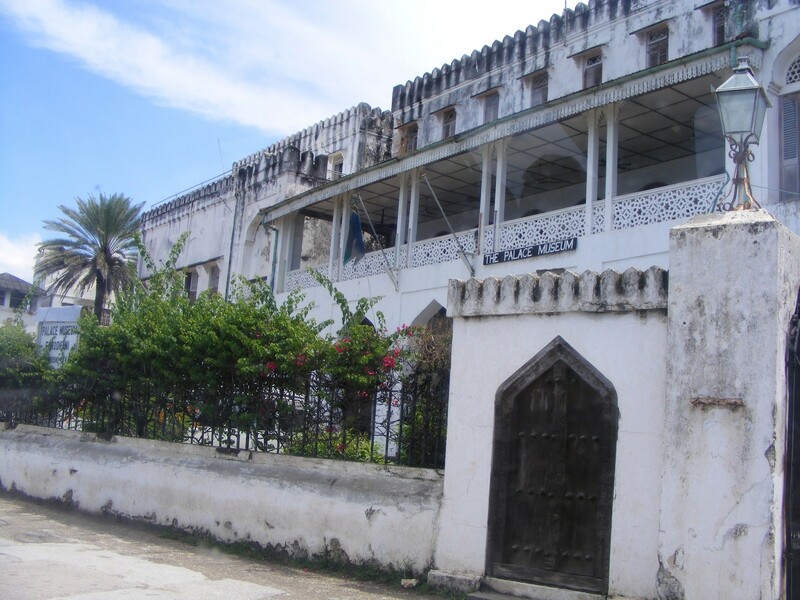 Zanzibar too, has a long history as well as warm seas and stunning beaches. 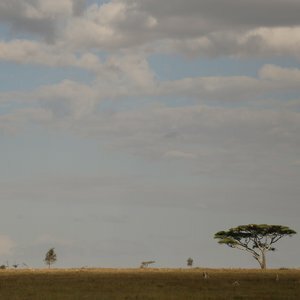 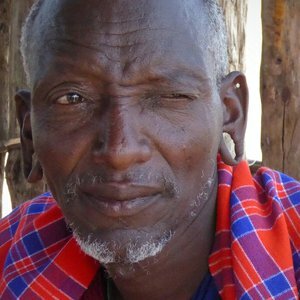 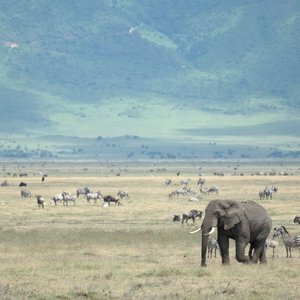 Safaris don't get more rewarding than those in Tanzania. 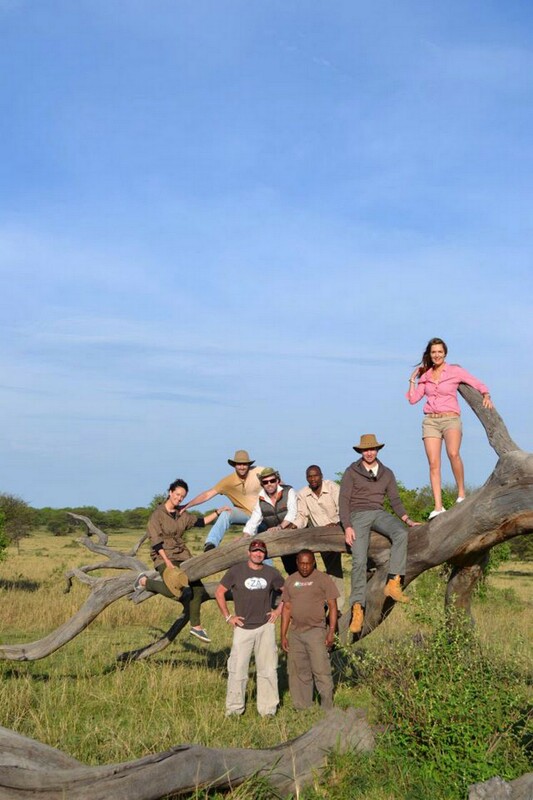 Safari365 is fortunate to have been closely involved in the Tanzanian safari industry for numerous years, and our specialists have travelled the length and breadth of Tanzania in search of truly unforgettable safari and holiday experiences. 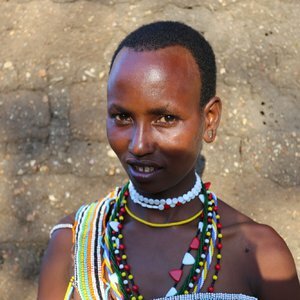 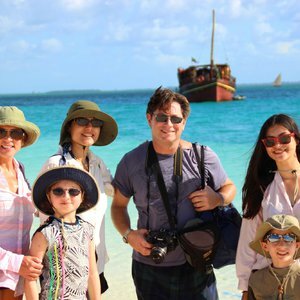 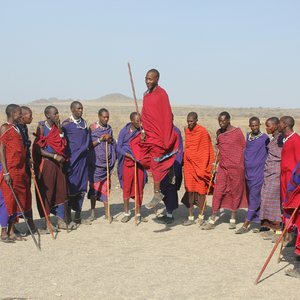 Tanzania is a large country and should all of the options listed on this website prove a little overwhelming, download our free Tanzania travel guide or contact us and we will guide you through the options for a no-obligation, tailor-made tour proposal. 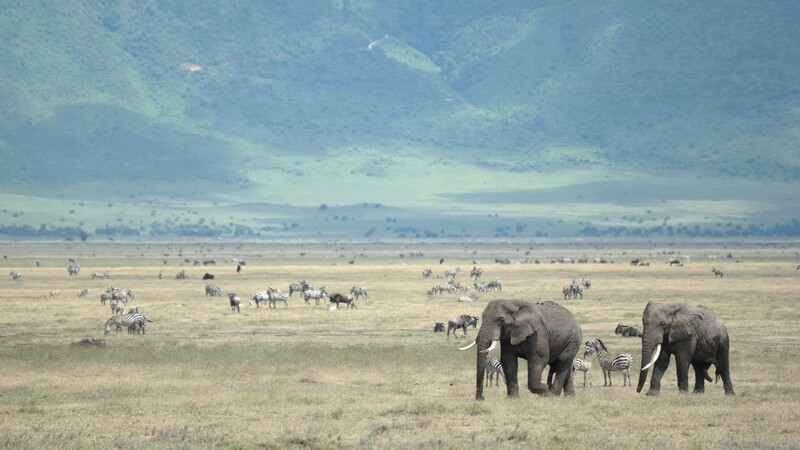 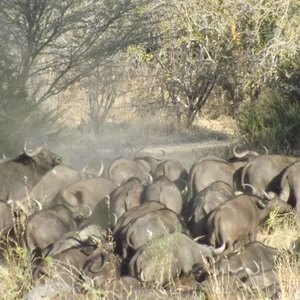 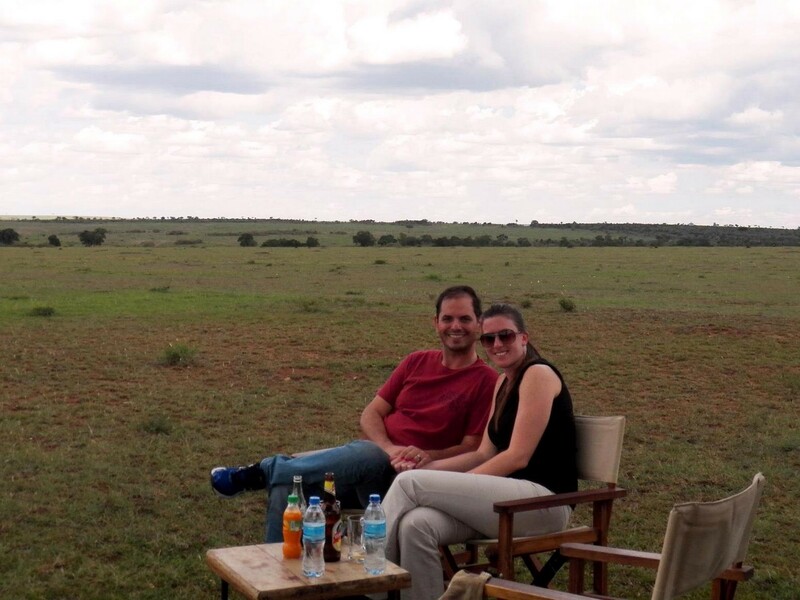 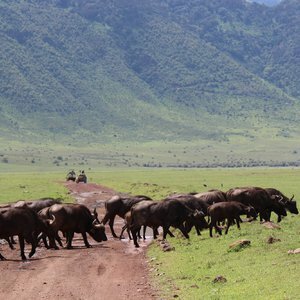 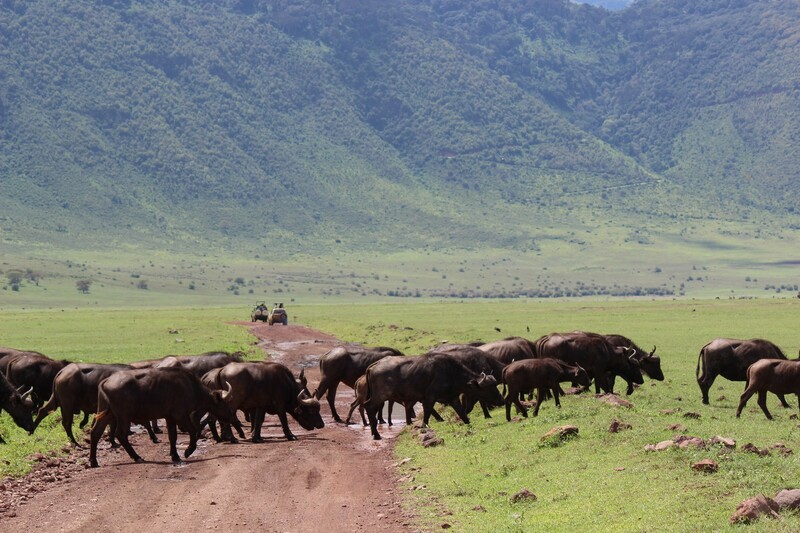 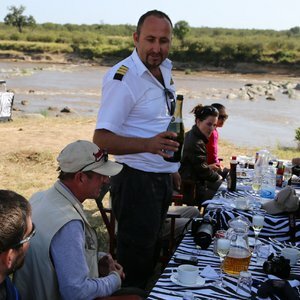 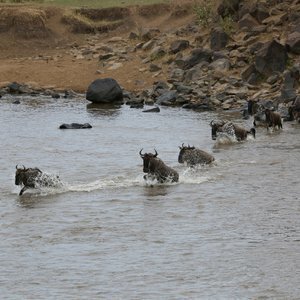 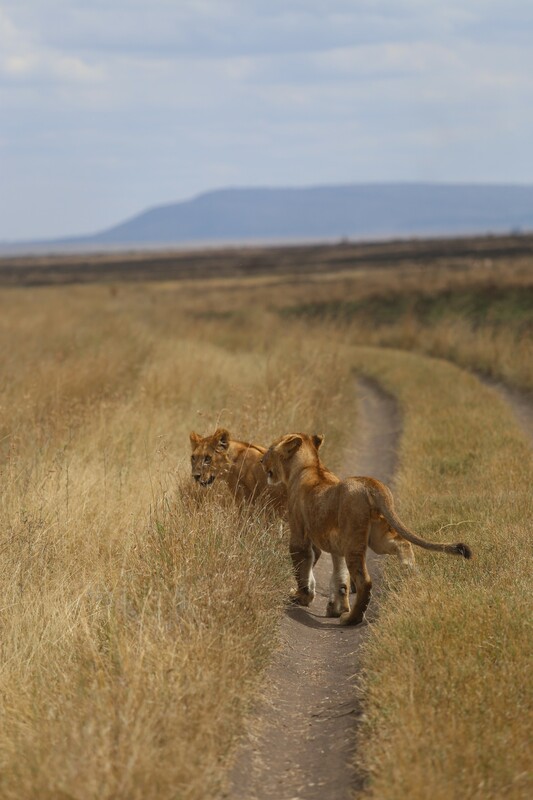 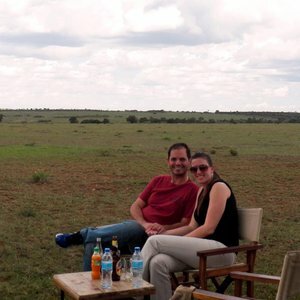 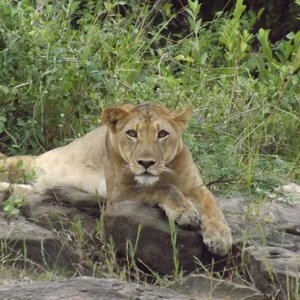 The general rule of thumb for choosing a Tanzanian safari is that first time visitors focus on the attractions for the northern Tanzania safari circuit (Serengeti, Ngorongoro Crater, Kilimanjaro, Lake Manyara and Tarangire), as these make for a very logical routing and encompass many of the highlights. 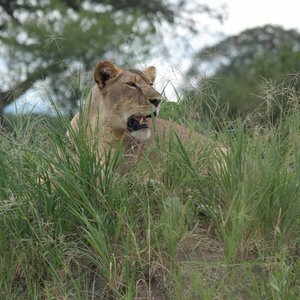 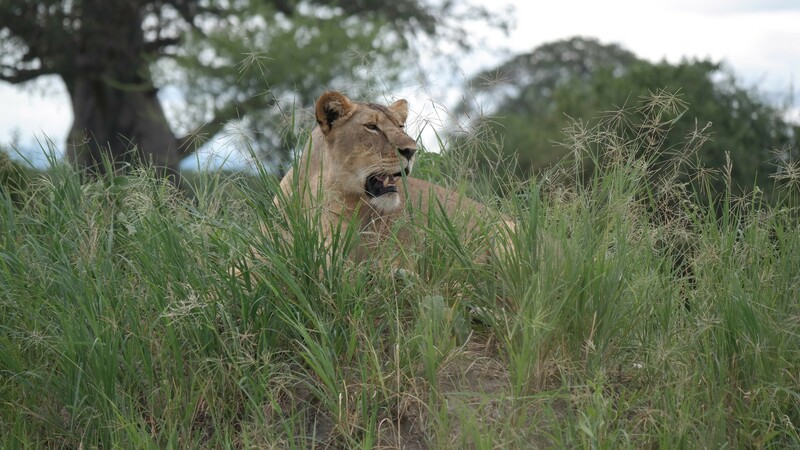 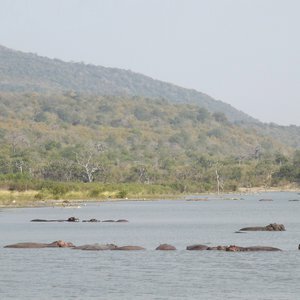 Should you be more adept, and are looking for a truly remote safari experience, consider the southern Tanzania safari circuit (Selous Game Reserve, Ruaha and Katavi). 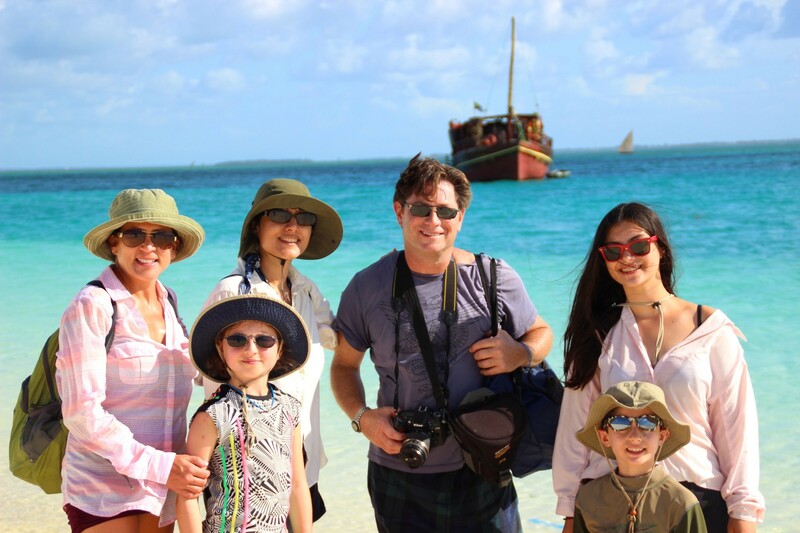 Both circuits offer a logical add-on for those seeking a seaside escape to the Islands and beaches of Zanzibar. 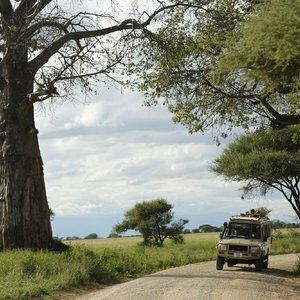 Safaris listed below focus on the more popular Tanzania itinerary routings, yet can be customised to your exact needs. 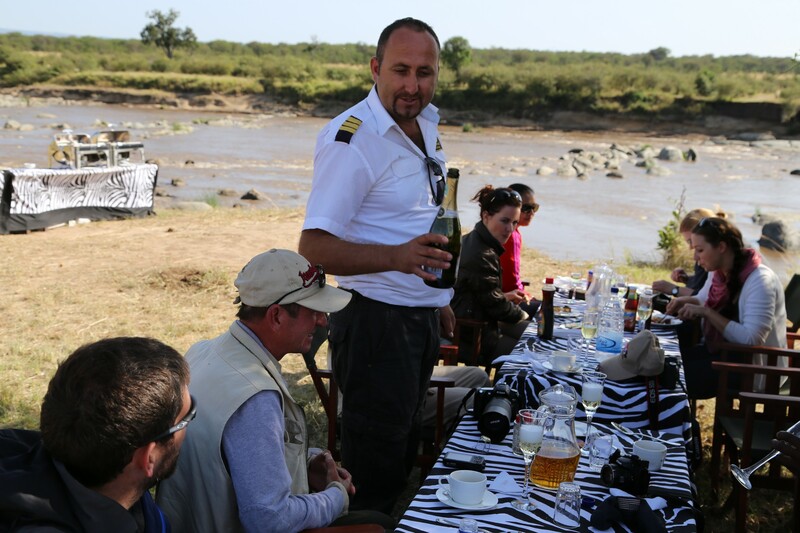 It is worth keeping in mind that due to the proximity of Tanzania to other countries in East Africa, multi-destination safari itineraries are possible, combining attractions in Kenya, Uganda and Rwanda. 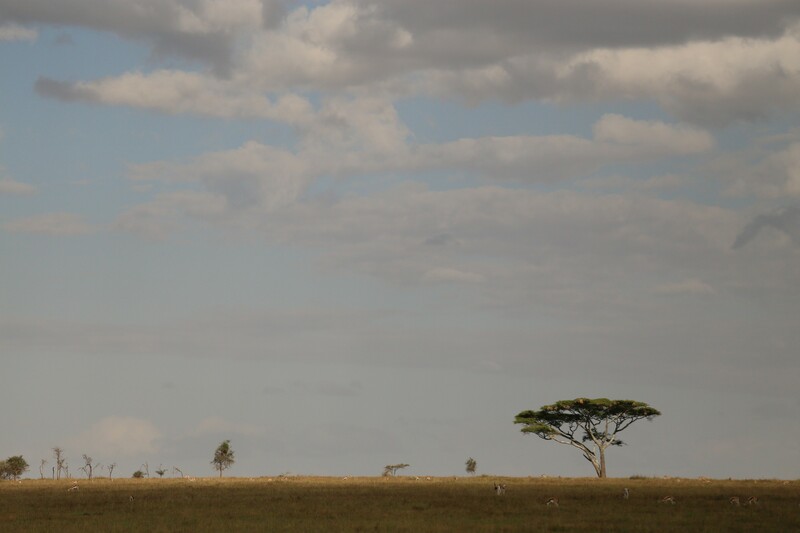 A private camp set within a rocky kopje in the northern Serengeti.